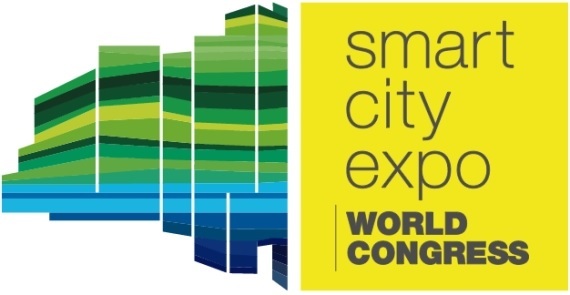 Ridango is participating at the Smart City Expo & Congress in Barcelona on the 15-17 November. Ridango will be participating with the national stand of Estonia, no E549 in Estonian Pavilion at hall 2. Come see our solutions and say hi to our colleagues Argo Verk (Head of Sales), Ivar Laks (Product Manager) and Radoslaw Sulek (Sales Manager).